Now that I am finally eating healthier and getting some exercise in I decided to reinforce what I am doing with the Weight Loss Stack 52. It makes losing weight into a game and my competitive side makes me want to beat by score week by week. 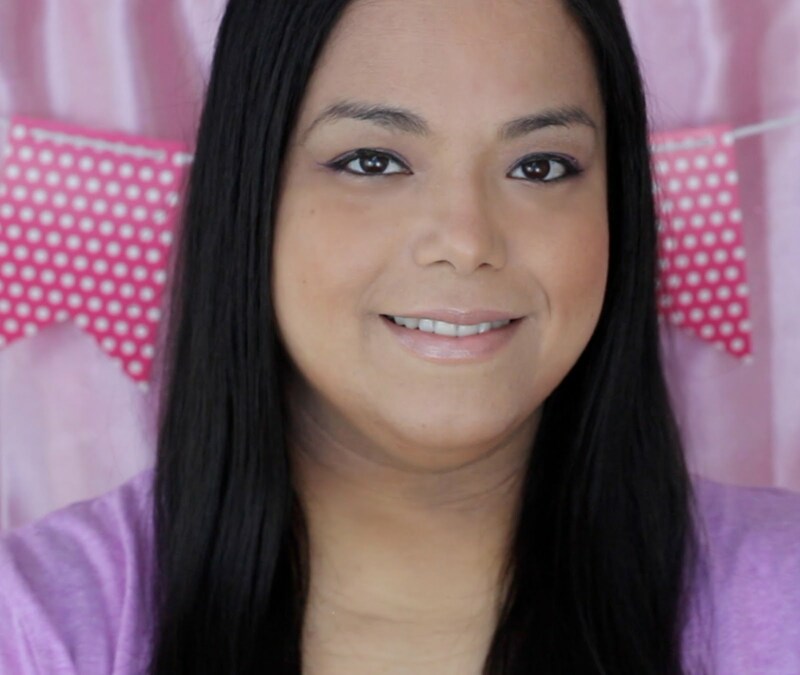 Being on a long weight loss journey can sometimes make my days boring and repetitive so it's fun to lighten it up and compete with myself. 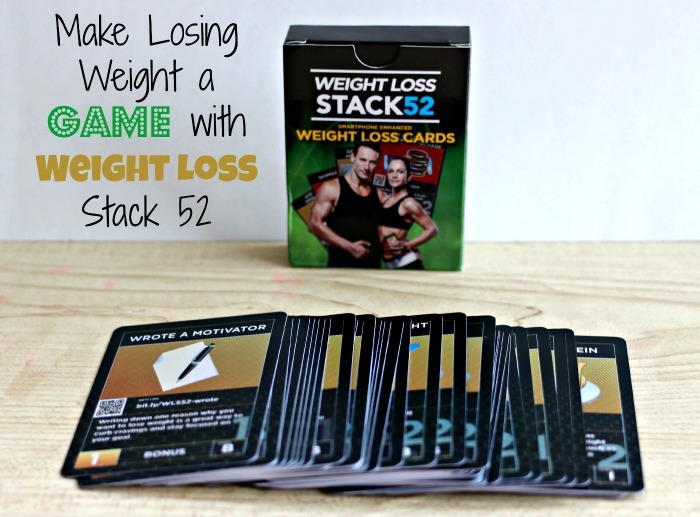 The Weight Loss Stack 52 is a deck of cards that contain 54 cards. You get 10 red cards that assign negative points to actions you need to avoid. If you do any of these you substract from your point total. You get 42 gold cards that assign positive points to actions you want to do. Complete what the cards say and you add to your point total. It's so simple and a "why didn't I think of that?" product. You earn points for easy actions that are proven to help weight loss. You lose points for actions that lead to weight gain. By just beating last week's score you will surely lose some weight. 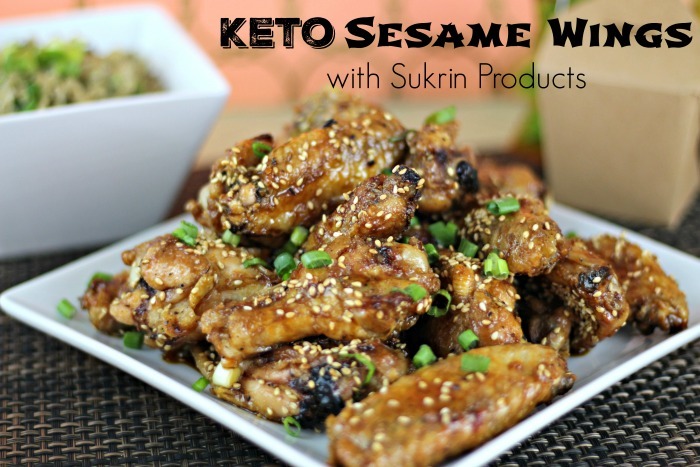 I have learned so many easy tips that I have never heard before like eating under dim lights to eat less and make your food more enjoyable (yes I tried it and it works!). It is really easy to play the game too! 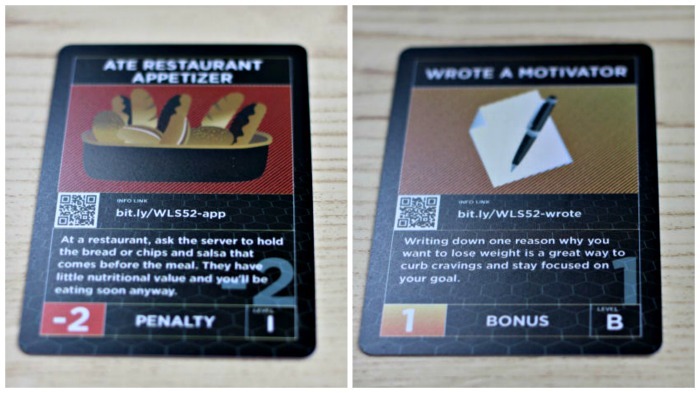 Each card has the activity, description of the activity, a picture of the activity, card type (penalty or bonus), point value, skill level and a short link for more information on the activity. Each card also has a QR code so that you can easily get more information on that specific activity, quickly through your smartphone. Click on the link to order your own set of Weight Loss Stack 52 cards. 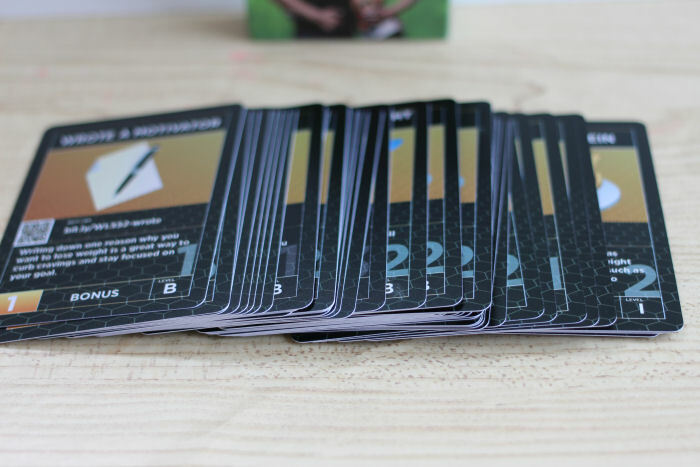 You can also head on to the site to learn more about their Strength Stack 52 cards to make a game out of exercising. I am pretty sure I need a set of those. I need all the help I can get. This is a great idea to do! It keeps you motivated! I am trying to get myself in better shape this might be the way to do that! That's a neat idea! I'll bet it works for some rather well. Me, I'd keep reshuffling until I got one I could tolerate. That's cool! I think if its a game, like you said, it becomes fun! What a fabulous idea! What a cool idea! I'm really competitive so I love the idea of a game. I love this! I really want to try it out! This is a really neat concept and it turns it into something much more fun than it is! What an awesome way to make working out more interesting and possibly even fun! I'm going to check this out post baby.